The housing market has made some significant strides over the last several years and home sales have been on a steady climb in most locations. That’s encouraging if you’re planning to sell but it doesn’t guarantee that buyers will come flooding in once your home hits the market. If you’ve already listed your property and the months have been dragging by without the slightest nibble from buyers, it may be due to one of these five things. 1. You’re asking too much. If you’re never sold a home before, figuring out how to price it can be tricky. Your real estate agent’s job is to help you pinpoint a number that makes the home attractive to buyers but also puts money in your pocket once the sale is complete. The only problem is that the agent also has an interest in the price, since they get a cut of what you sell the home for. If your agent suggests a higher price to try and snag a bigger commission, it could backfire if buyers don’t see your home as a bargain. 2. It doesn’t stand out. Part of marketing your home to buyers is making it look as appealing as possible in your online listing. If there are hundreds of other homes for sale in your area, slapping up a few pictures you took with your cellphone just isn’t going to cut it. Your online listing is a chance to really showcase what’s best about your home so if your virtual listing is just blah, don’t be surprised if it’s not getting much traffic from buyers. 3. You’ve neglected the outside. 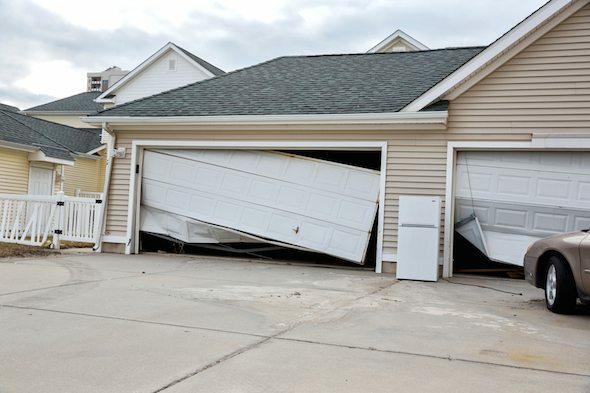 It doesn’t matter how impeccable the inside of your home is if the first thing the buyer sees when they drive up is an overgrown yard or broken shutters. Curb appeal can make or break your prospects for getting an offer so if you’ve let the weeds take over or your home’s exterior or the outside needs a few minor repairs, tackling those chores should be at the top of your to-do list. 4. Your agent’s marketing plan is a flop. As mentioned earlier, your agent has a financial incentive to make sure your home is sold and one of the ways they do that is by marketing the property in a way that leads to a contract. 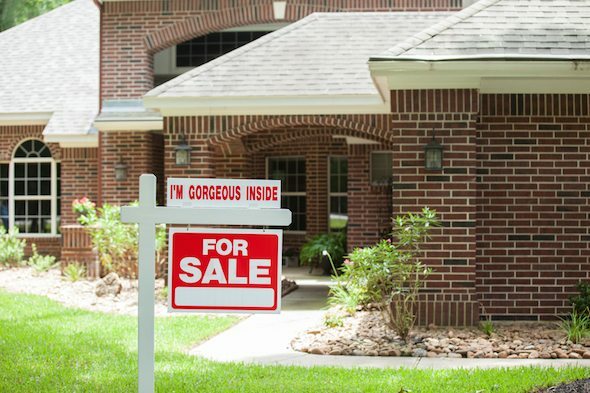 That means doing more than just putting a “For Sale” sign in the front yard but in some cases, your expectations may not match up with the effort your agent’s putting forth. If you feel that your agent doesn’t know what they’re doing or else just doesn’t care enough to give selling your home 100%, it may be time to find out what your options are for getting released from your listing agreement so you can find an agent who’s a better fit. Buying a new place? Check out mortgage rates here. 5. The neighborhood’s not that great. In real estate, it’s all about location, location, location. Even if you’ve got what you consider to be a dream home, for buyers it’s not going to matter if the surrounding neighborhood isn’t so hot. Out of the five factors listed in this article, this is the one you have the least amount of control over. But it doesn’t have to be a total deal-killer. You just have to figure out who your target buyer is and what it is they’re looking for that your home has, then play to those strengths in your marketing plan. Having your home languish on the market for months is no picnic, especially if you’re ready to move on to another property. Pinpointing the issues that are holding you back from locking in a sale can help you retool your approach so that the offers begin rolling in. 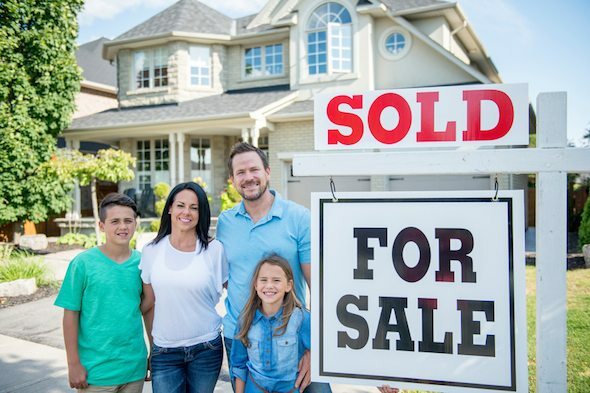 Update: Have financial questions beyond the challenges of selling a home? SmartAsset can help. So many people reached out to us looking for tax and long-term financial planning help, we started our own matching service to help you find a financial advisor. The SmartAdvisor matching tool can help you find a person to work with to meet your needs. First you’ll answer a series of questions about your situation and goals. Then the program will narrow down your options from thousands of advisors to up to three fiduciaries who suit your needs. You can then read their profiles to learn more about them, interview them on the phone or in person and choose who to work with in the future. This allows you to find a good fit while the program does much of the hard work for you.